I love religion, hippies, and men who cry easily. 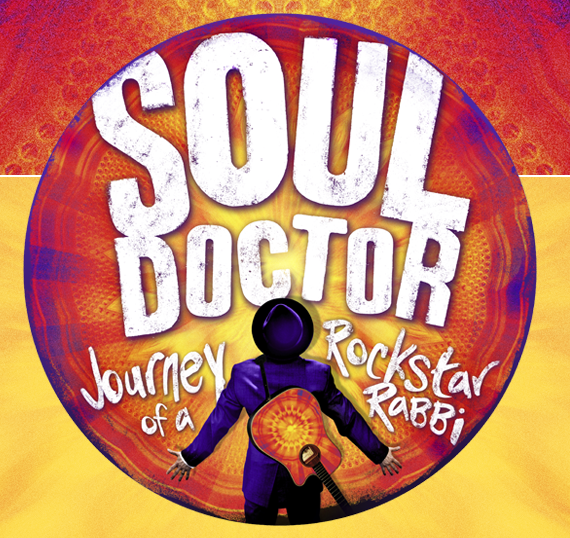 So how can I not recommend this new musical Soul Doctor? This musical has many themes – it’s a coming-of-age parable and an unlikely friendship between Nina Simone and Rabbi Shlomo Carlebach. The Rabbi became a blockbuster recording artist in the 1960s. Incidentally, a synagogue named for him is in my Upper West Side neighborhood. The show leaves you on such a great high. I felt we, the audience and actors, should end the evening with a group hug. Or together, we could all sing Hava Nagila or Shalom, My Friend — the only Hebrew songs I know. I am not Jewish but I still enjoyed the spirit of unconditional love in this show. But I have a few thoughts of how I might tweak this show before it comes to Broadway. Oh, wait! It’s on Broadway. Here are my thoughts any way. Schlomo, at the end, comes to value his father’s gentle leadership, but what about his mother? Surely, she must’ve been more than a stereotypical small-minded immigrant to have instilled in Shlomo such a deep commitment to love and kindness and warmth for his fellow human beings. Another thing — when Schlomo and Nina meet, they compare the sufferings of their tribes. This is never a good conversation. Hello! I’m Irish. I don’t think it’s ever productive to brag about or base our identities on our collective victimhood. Instead, let’s talk about the resilience and the perseverance of our peoples. Let’s sing, dance, write poetry (and blogs) and rise above the inevitable suffering with a daily dose of joy — which, mostly this musical does. 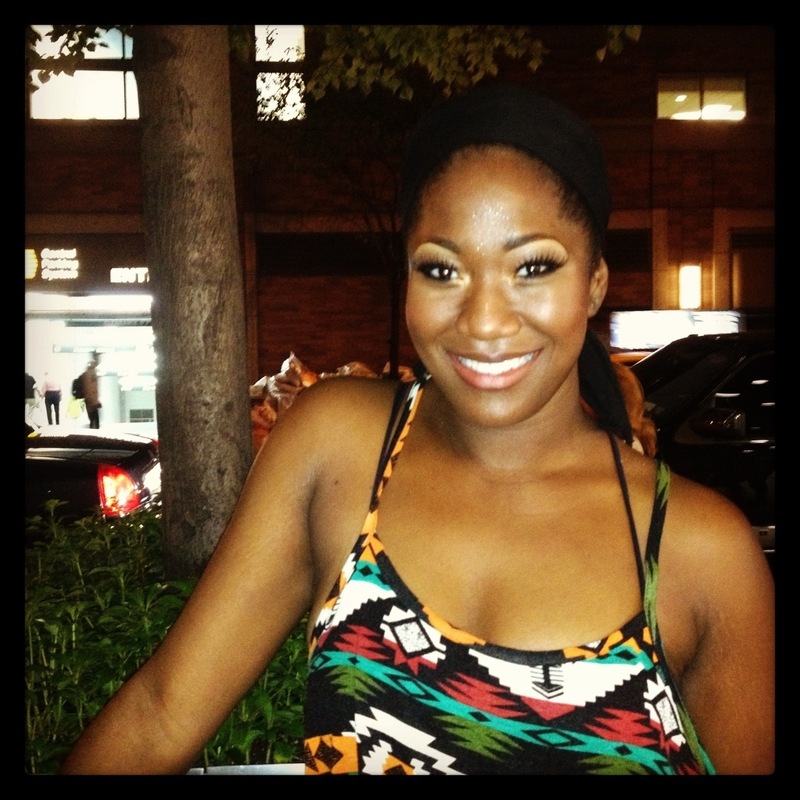 After the show, my husband and I met the talented Amber Iman. She played Shlomo’s bestie Nina Simone. She disarmed us with her wisdom and love! The singing and acting was lovely. I loved Eric Anderson as Shlomo (and yes, wanted to hug him!). He was like the original Hugging Saint Amma. I am a huge fan of hugging. My husband fell in love with Amber Iman (and probably wanted to hug her). She played Nina Simone, like Shlomo, a person of great talent and great warmth for her fellow human beings. I was inspire d by Shlomo’s deep commitment to young people and social justice. The musical is at Circle in the Square Theatre, 1633 Broadway (on 50th St. between Broadway and 8th). The last show in that theater was Godspell which my kids loved. Same story, different religion. Give love. Give yourself to others unconditionally. Thanks, Culture Mom Media for the tickets to Soul Doctor. All thoughts are my own. It sounds wonderful. Great review!